This is something of an oddity and a rarity. 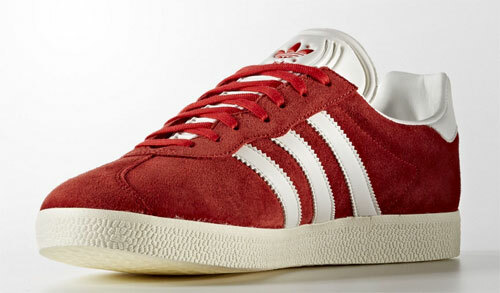 But the bottom line is that the Adidas Gazelle Super trainers are back on the shelves. 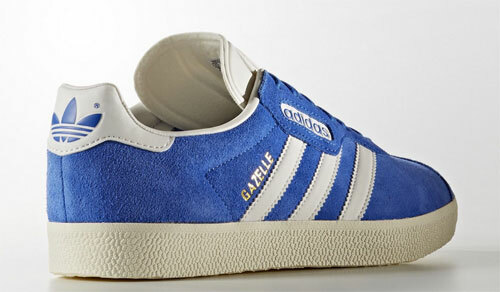 The style is, of course, a variation on the Gazelle. 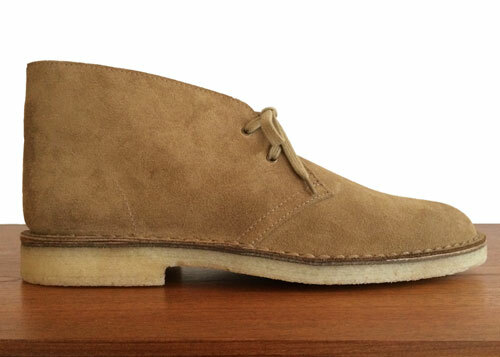 One that was produced in the former Yugoslavia back in 1987 and pretty much not since. 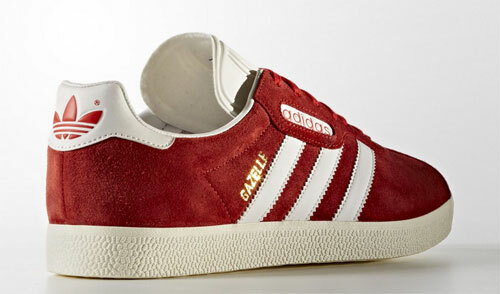 But as the Gazelle is celebrating 50 years this year, it seemed right to bring it back. 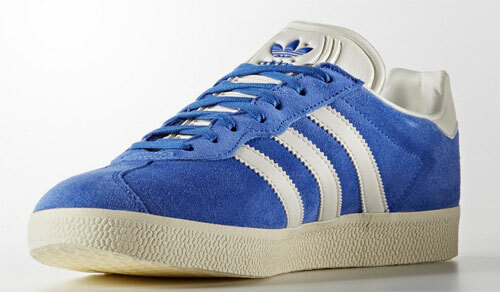 Two colours (red and blue), each a one-to-one reissue of the original shoe, with a vintage-style upper, Gazelle branding in gold, the serrated three stripes, a heritage logo and the Gazelle Super window branding as you would expect. 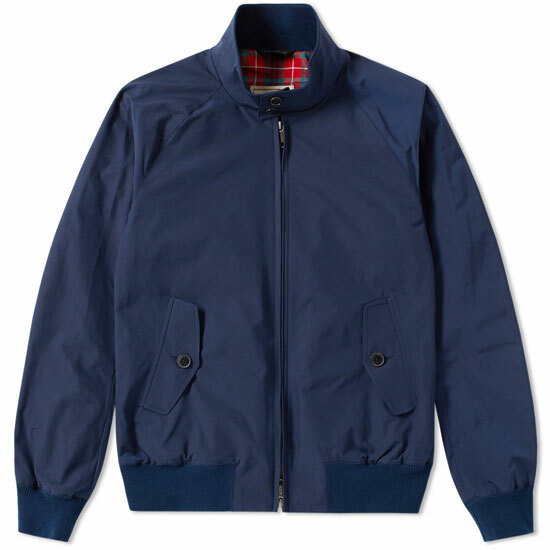 £79 is the price and both colours are available now.